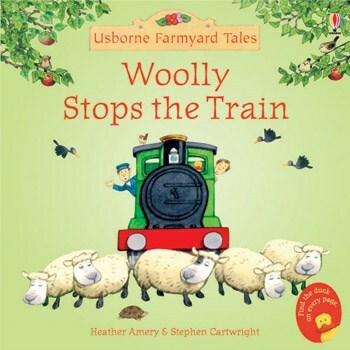 Woolly the naughty sheep causes more mayhem in this charming short story set on Apple Tree Farm. Young children will love finding out what happens in this charming short story, specially written for new readers. Available as a mini paperback, or as an ebook with audio.